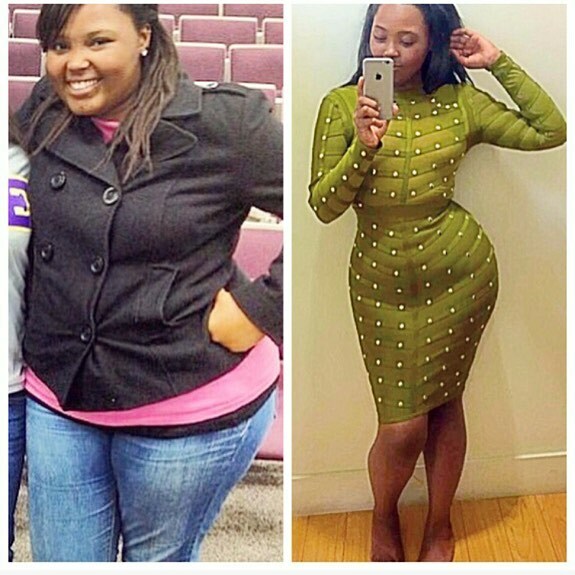 Olivia Patrice Is Our Weight Loss Inspo! Olivia Patrice has one of the ‘hottest’ bods ever (at least in my humble opinion) and it’s easy for someone that sees her for the first time to look at her and instantly think how she’s so lucky to have a body like hers. What people fail to realize though is the fact that Olivia actually did not have the body she does now, 4 years ago. Oh no, Olivia Patrice was overweight and constantly uncomfortable with the way she looked. Then she decided to change and over 3 years later, she lost that weight and has never looked back. Shoe Of The Day: Kick-Start Your Valentine Shopping Now With These Velvet Heels….